Peace of mind. 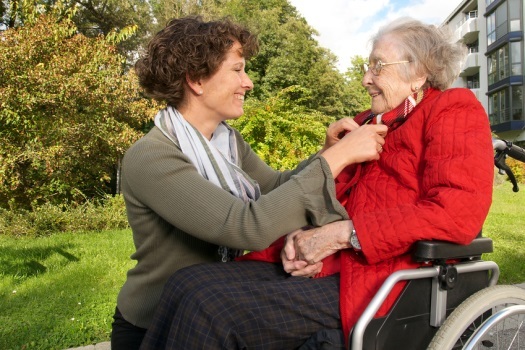 It’s the comfort in knowing that your loved one is being cared for by a professional Caregiver with dignity, and in a compassionate, caring manner. At Umbrella Home Health Care, it is our mission to provide the highest quality, most affordable, Home Health Care services while making a positive difference in the lives of our Clients and their family. Based in Colorado Springs, Colorado we provide Home Health Care services to Seniors in the greater El Paso County area including: Colorado Springs, Fountain, Security, Widefield, Black Forest, Manitou Springs and Monument. Our services range from companionship to full assistance with all Activities of Daily Living. We take pride in providing certified Dementia and Alzheimer's Care, with professionalism and sensitivity. 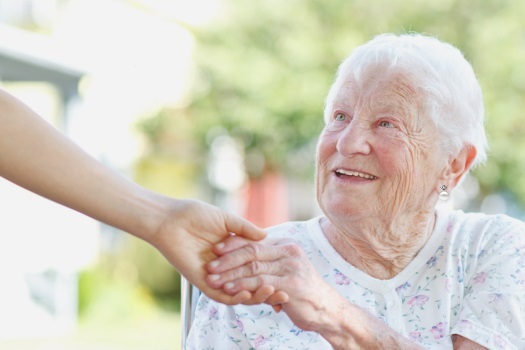 We offer our services to those elderly in need of minimal assistance and up to round the clock care. In addition to providing Home Health Care services, we provide assistance in Memory Care and Assisted Living communities. It is our belief that Home Health Care services are unique to the individual. When you or a loved one are in need of assistance, we will visit with you to understand your specific needs and work with you to design a personalized care plan. Whether in need of an hour a day or 24/7 care we are here for you. To provide the highest level of service to those in our care, each of our caregivers are hand selected, experienced CNA’s that have demonstrated a passion for working with the elderly. We require our caregivers to continuously train and improve their skills. Continuing education in elder care is vital to the success of our employees and the quality of care they provide our clients.